More than £200,000 has been raised to fund a search for Cardiff Cityfootballer Emiliano Sala and pilot David Ibbotson after their flight disappeared over the Channel. An official search operation for the Piper PA-46 Malibu the pair travelled in was called off on Thursday, after they went missing on Monday. The 28-year-old Argentinian striker's family, Argentinian football stars Lionel Messi, Diego Maradona and Sergio Aguero as well as the country's president Mauricio Macri have pleaded for it to resume. 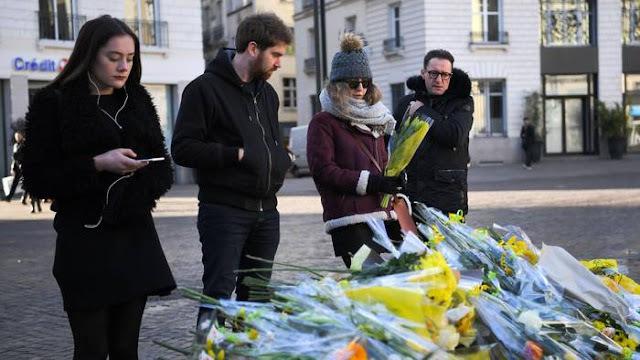 Now, donations from footballers including Manchester City's Ilkay Gundogan have helped a GoFundMe page raising money for a fresh search to start has surpassed 254,000 euro, just shy of £220,000, at time of writing. It has a 300,000 euro target. Meanwhile, a change.org petition asking the search be resumed has gathered more than 80,000 signatures. 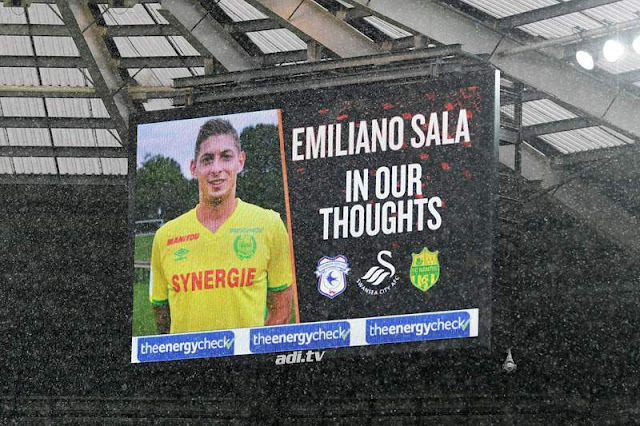 The chief executive of Cardiff City, where Sala was set to begin training with in coming days, Ken Choo said the club has informed authorities it wants the search restarted. Sala's family is also planning to organise a private search with hired divers, according to Argentinian media outlet Ole. Guernsey's harbour master Captain David Barker said the decision to stop actively searching had been a "difficult" one. 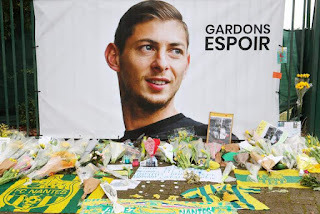 Despite Sala's sister calling the player "a fighter", Captain Barker said the chances of survival after such a long period are "extremely remote". Mr Barker acknowledged the footballer's family are "not content" with the decision. However, he said he is "absolutely confident" no more could have been done. 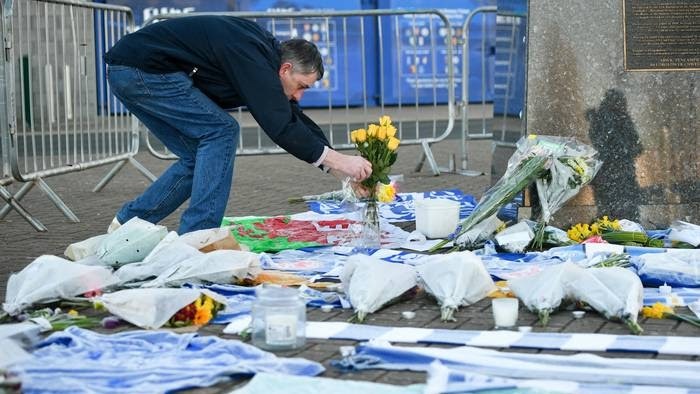 Romina Sala, joined by her partner Juan Miaz and cousin Maria Sottini, viewed tributes outside Cardiff's stadium on Friday. The Air Accidents Investigation Branch (AAIB) opened a probe after the light aircraft disappeared from radar on Monday night and their investigations will include whether the pilot had the correct licence. Mr Ibbotson, 59, of Crowle, Lincolnshire, held a private pilot's licence and passed a medical exam as recently as November, according to Federal Aviation Administration records. The Civil Aviation Authority said the aircraft was registered in the US, so fell under American regulations and US law states private pilots cannot make a profit by carrying passengers. The flight left Nantes in France for Cardiff at 7.15pm on Monday then after requesting to descend it lost contact with Jersey air traffic control over the English Channel. 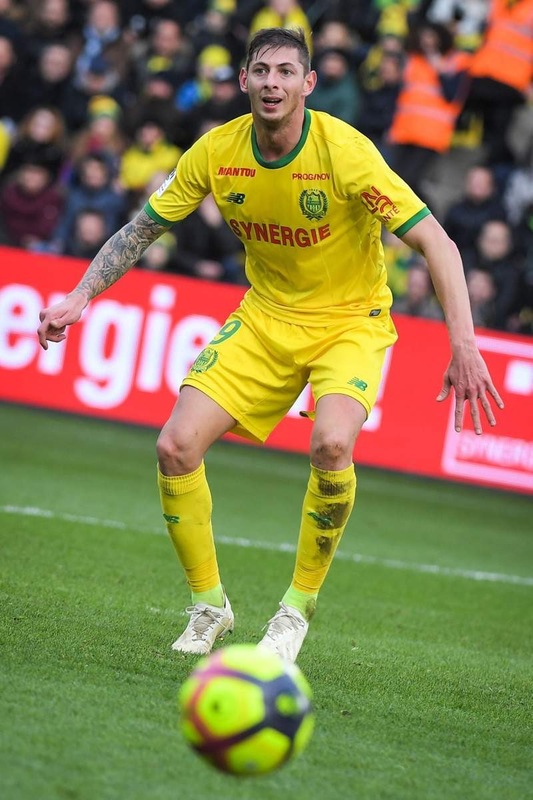 Previously it was revealed by football agent Willie McKay that he arranged for the flight to take Sala to Cardiff but he said he had no involvement in selecting the plane or pilot. A text conversation between Mr McKay's son Jack, who would have been one of Sala's new teammates, detailed the flight was a gift to allow him to say goodbye to his former club and get back in time for training. Mr McKay has also backed calls for the search to continue. Cardiff City had signed Sala for a club record £15 million to bolster their attack. The club's staff and supporters are being encouraged to wear yellow daffodils for the match against Arsenal on Tuesday. There have been tributes paid to him in Cardiff, Nantes and at football matches across the UK. Three planes and five helicopters racked up 80 hours' combined flying time looking for the plane, working alongside two lifeboats and other passing ships.